Sinstar, Battle Cat, and Robin Pal, James Therobot is building a research project on the art of Battle – exploring battling, battle culture, and the nature of competitive dance. 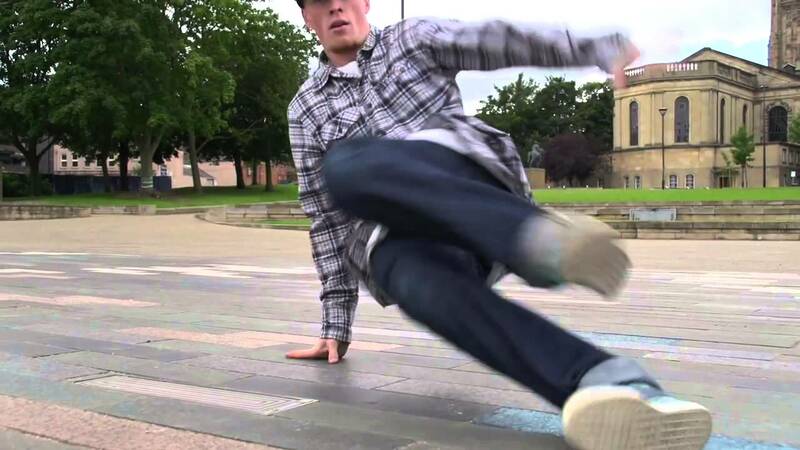 James is teaching dedicated bboy classes as part of his research, with an emphasis on battling, what it means to battle, how to battle, cyphers, exchanges, call outs, and much more. You can catch weekly sessions with James at Yorkshire Dance on Tuesdays, 7.00pm – 8.00pm. James will also be bringing his knowledge and research to SoHHA, with a special battle masterclass on Sunday 25th June. Previous: Previous post: may I? Next: Next post: internal martial arts anyone?